comScore, Inc announced that Michelle McKenna-Doyle joins its Board as an independent director. McKenna-Doyle, who is currently Senior Vice President, Chief Information Officer at the National Football League (NFL), was proposed by Starboard Value LP, one of comScore’s largest shareholders, and approved by the comScore Board. The addition of McKenna-Doyle, as the remaining independent director to be appointed pursuant to the previously announced settlement with Starboard, will increase comScore’s Board of Directors to nine members. McKenna-Doyle has served as Senior Vice President and Chief Information Officer of the NFL since September 2012. She is executive sponsor of the NFL WIN – Women’s Network, and was recently awarded a Game Changer Award by Sports Business Journal. Prior to joining the NFL, McKenna-Doyle served as Senior Vice President and Chief Information Officer at Constellation Energy Group, Inc, where she implemented major technology strategic initiatives and led the company’s integration with Exelon Corporation upon the firm’s merger. Prior to joining Constellation Energy, she was President of Vision Interactive Media Group, Inc., a global digital interactive media solutions provider. Between 2007 and 2010, she served as Senior Vice President and Chief Information Officer at Universal Orlando Resort. She also previously served as Senior Vice President and Chief Information Officer at Centex Destination Properties. In her 13-year career with the Walt Disney World Company, she held a variety of executive positions in Resort Development, Finance, Marketing, Operations and Technology. She currently serves on the Board of Directors of RingCentral, Inc, a leading provider of global enterprise cloud communications and collaboration solutions, and previously served on the Board of Directors of Insperity, Inc, a professional employer organization. 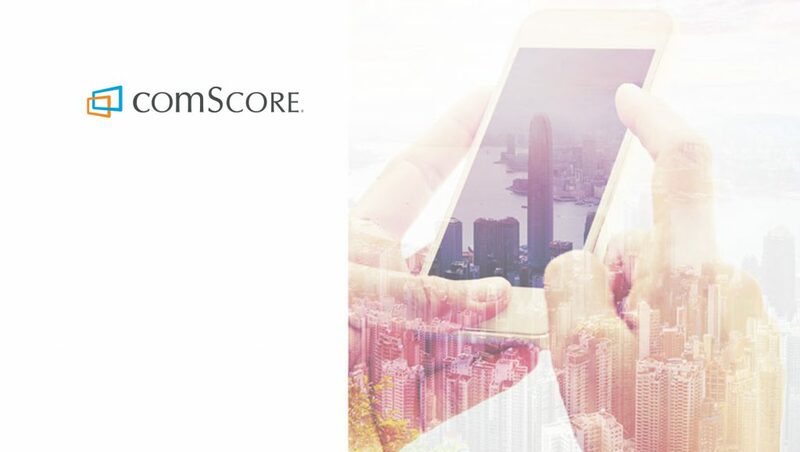 comScore also announced that Gregory A Fink, Executive Vice President, Finance, has been appointed Chief Financial Officer and Treasurer, effective immediately. Interim CFO and Treasurer, David Kay, has resumed his full-time role at CrossCountry Consulting LLC, which has been providing accounting consulting services to comScore in connection with its pending restatement and audit process. Fink is an accomplished senior finance executive with more than 25 years of experience in accounting, financial reporting, business analytics, budgeting, internal controls, and talent development. Prior to joining comScore, he served as Senior Vice President, Controller and Chief Accounting Officer at Fannie Mae, where he led a team of 600 professionals and oversaw a multi-billion dollar annual expense budget. With extensive experience in SEC reporting, Fink had responsibility for Sarbanes-Oxley compliance and Audit Committee reporting. Prior to joining Fannie Mae in 2006, he served as Vice President of Financial Reporting and Policy at MCI, Inc. and was a Senior Manager at Deloitte. Fink holds a B.S. in Business Administration with an accounting emphasis from San Diego State University and is a licensed Certified Public Accountant in Virginia. “Greg is a proven leader with an outstanding track record of managing large finance teams. He has a wealth of experience in overseeing complex accounting matters and financial operations that will help move comScore forward. 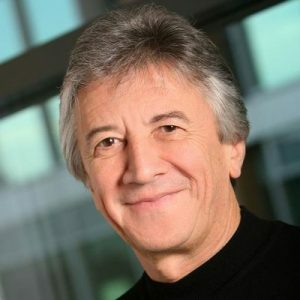 I’d like to thank Dave Kay for stepping into the CFO role on an interim basis and look forward to his continued contributions as a consultant,” Gian Fulgoni, CEO, comScore said.